We always strive to fulfill the diverse needs of the customers by offering a premium quality range of Medium Temperature Masking Tapes. Manufactured with utmost perfection, these products exemplify the skill and expertise of our professionals. 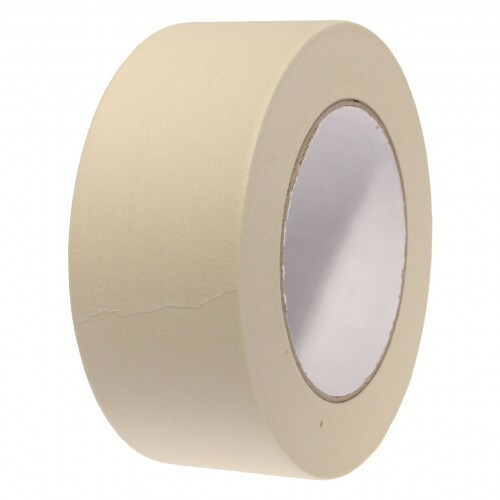 Best in quality and highly acclaimed for several utility features, these tapes are a preferred choice for customers.